Another thank you to VFW Post 10141! 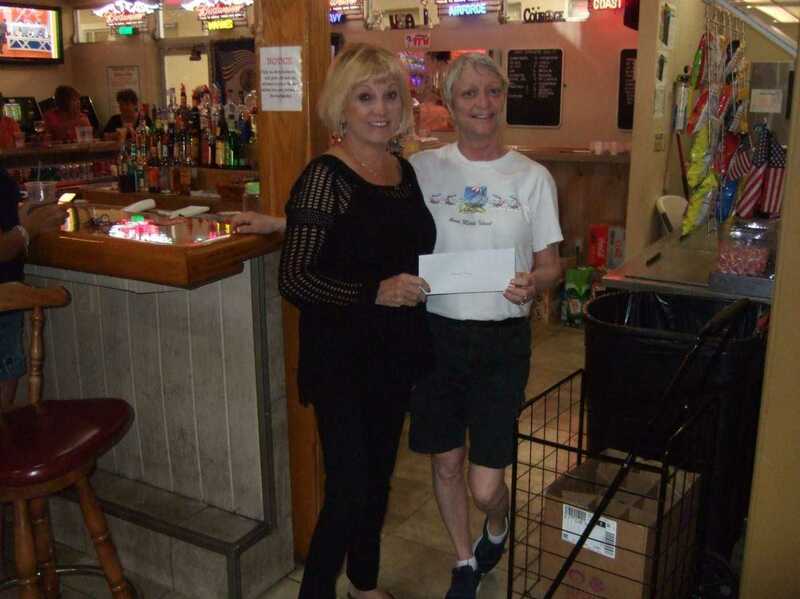 Tanya Long, Canteen Manager and Auxiliary member of VFW Post 10141 in Bradenton, Florida presents Volunteer Coordinator, Sherry Sims with a $500 donation to Children’s Organ Transplant Association (COTA) in Honor of Alex Sims, who needs a Bone Marrow Transplant to survive IPEX Syndrome. Alex’s great grandfather, Melvin Whitaker is a 93 year old WWII Veteran and has been a member of the VFW for more than 60 years.